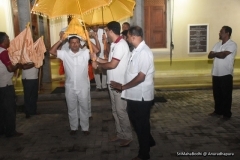 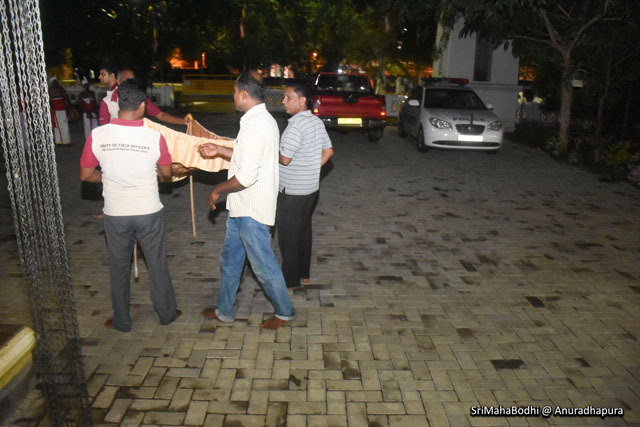 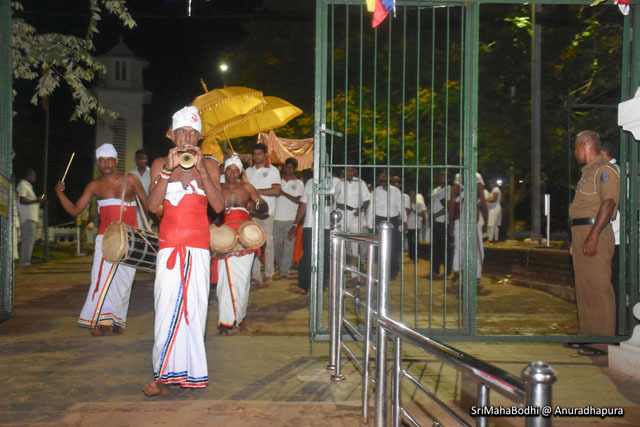 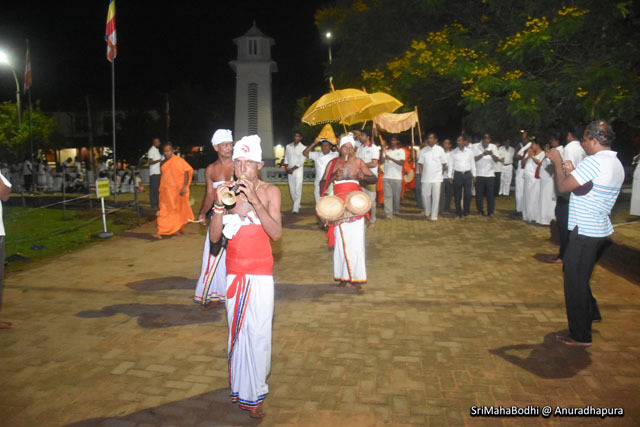 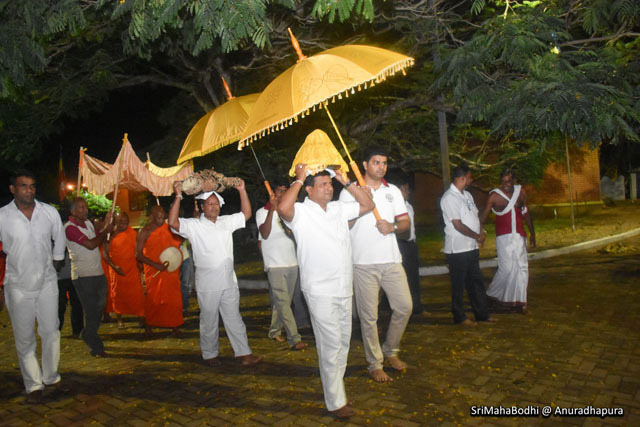 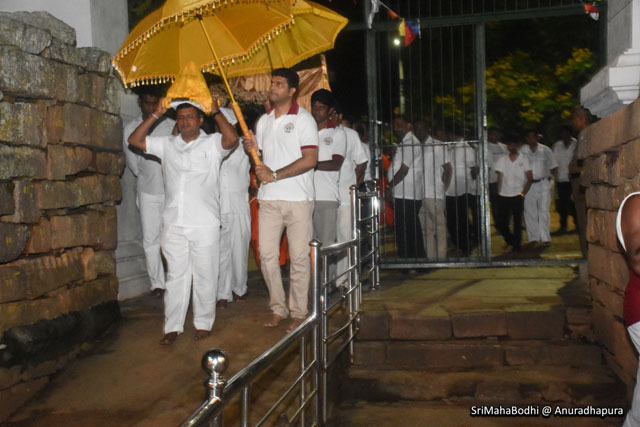 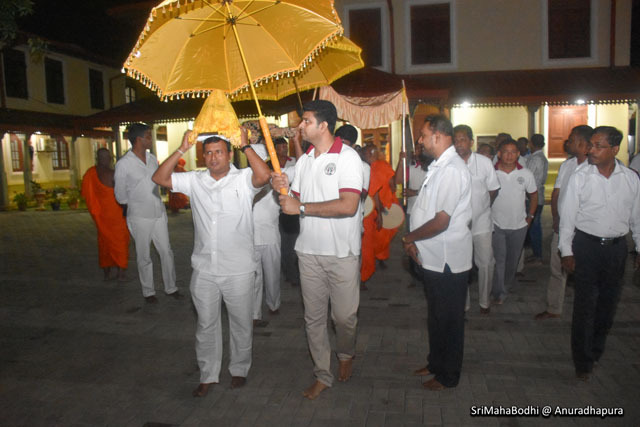 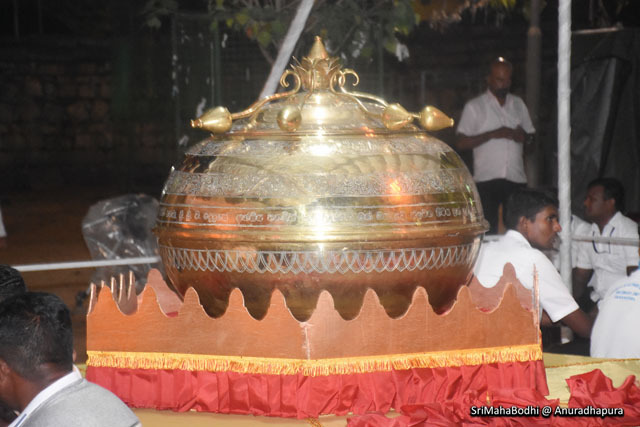 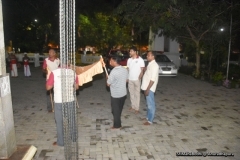 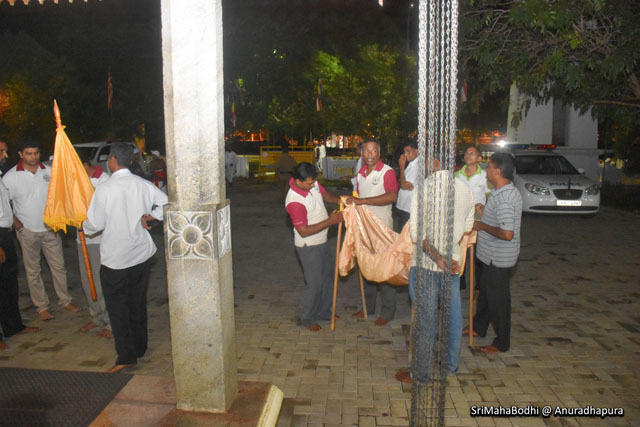 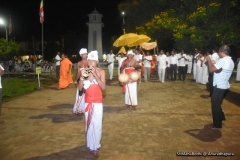 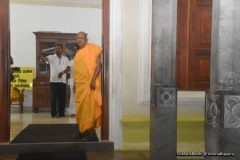 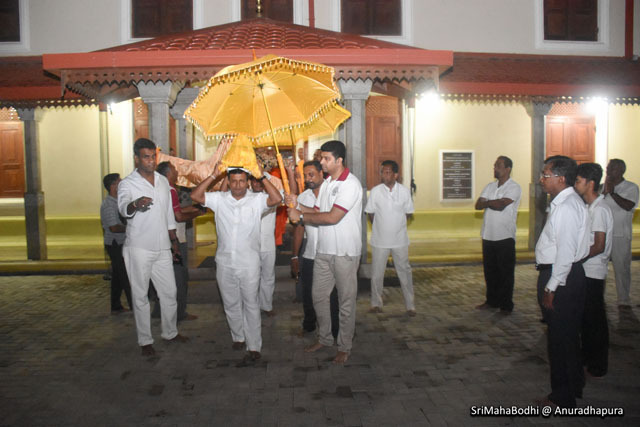 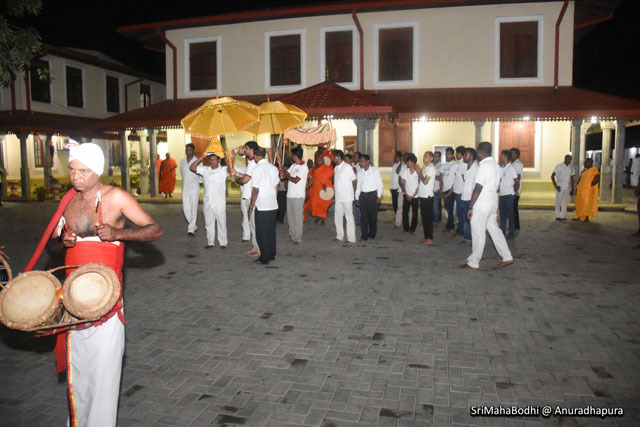 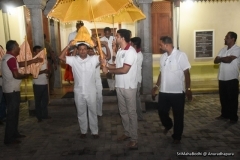 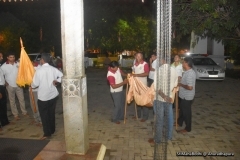 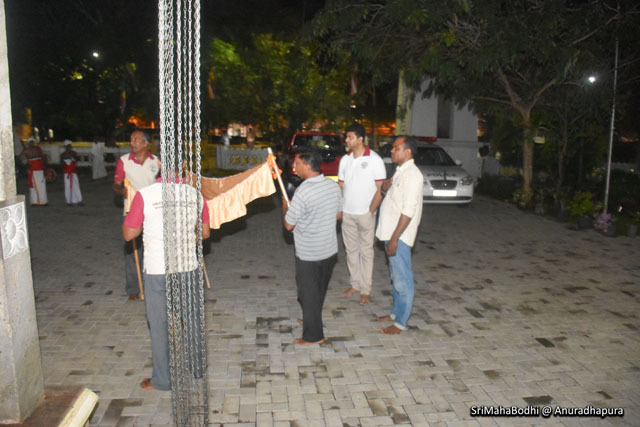 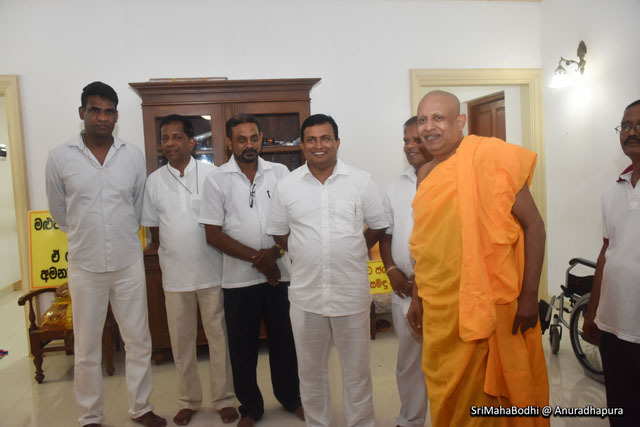 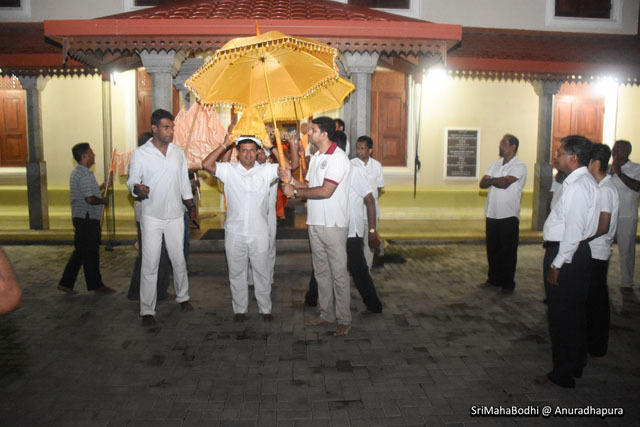 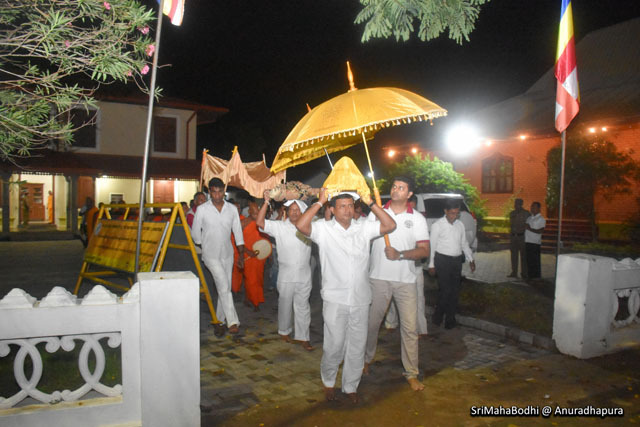 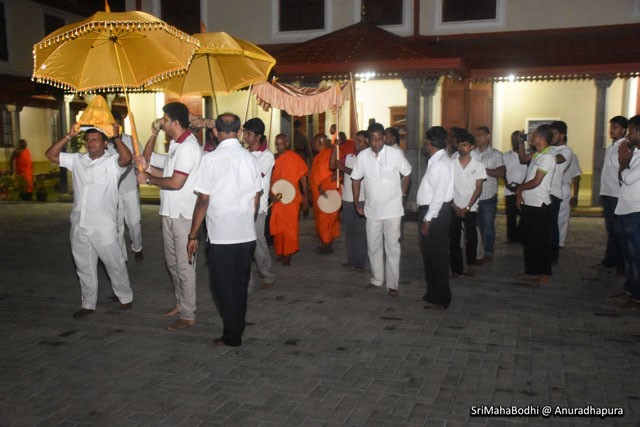 In line with Sinhala and Hindu New Year before the Auspicious New Rice ceremony there was a chanting of pirit ceremony taking place throughout the night which was followed by Alms giving. 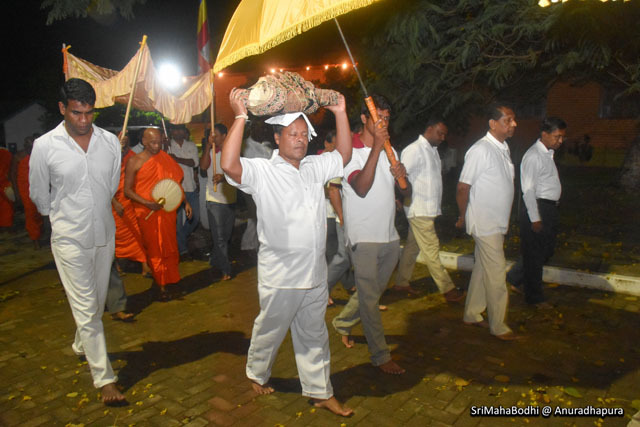 Copyright © 2018 Sri Maha Bodhiya - Anuradhapura. All Rights Reserved.